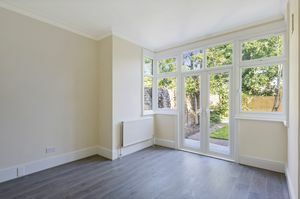 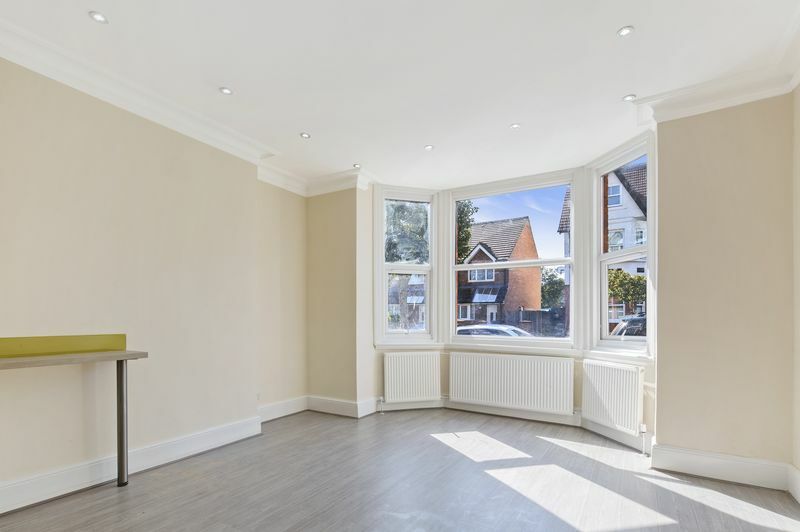 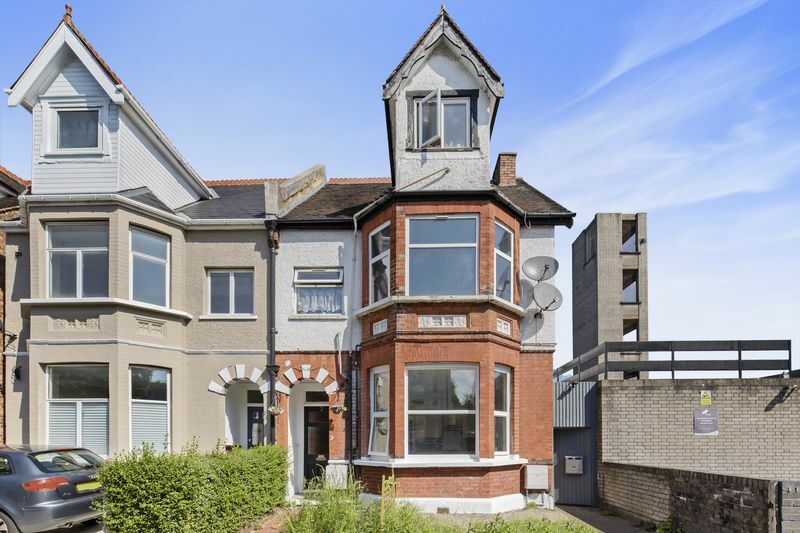 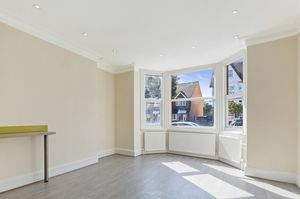 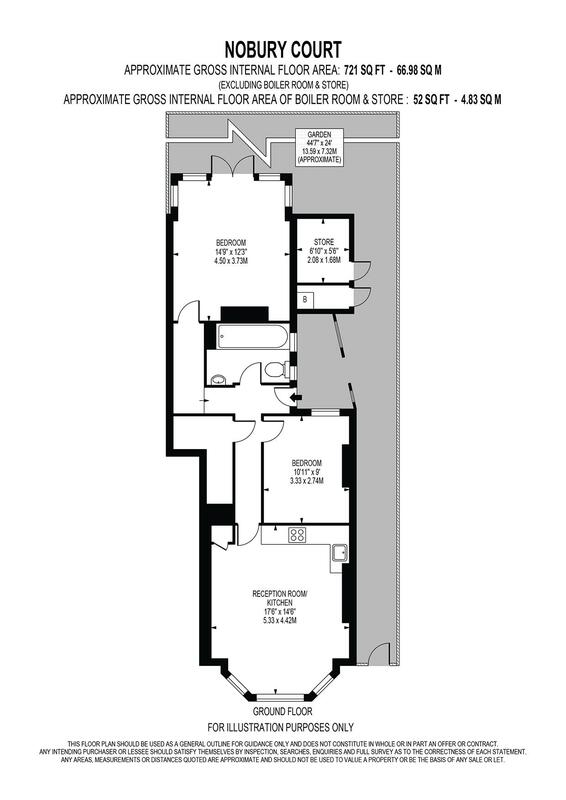 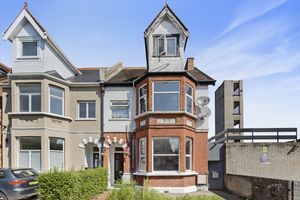 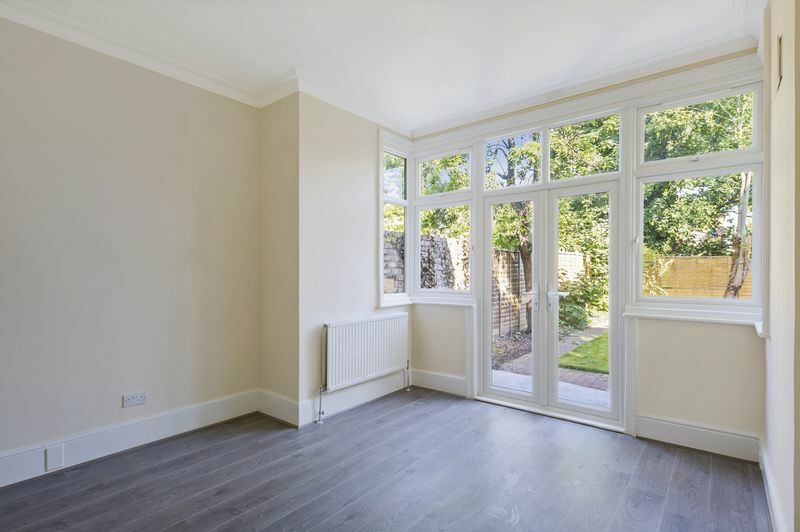 Oaks of Streatham are delighted to be able to offer to the market this stunning example of a period conversion situated on the ever-popular Norbury Court Road. 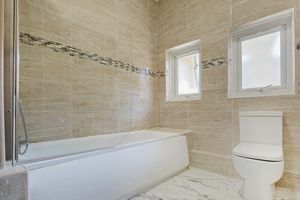 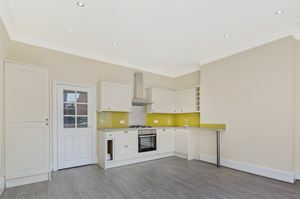 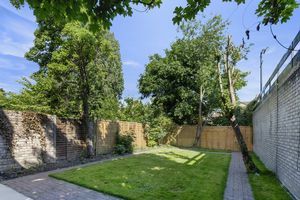 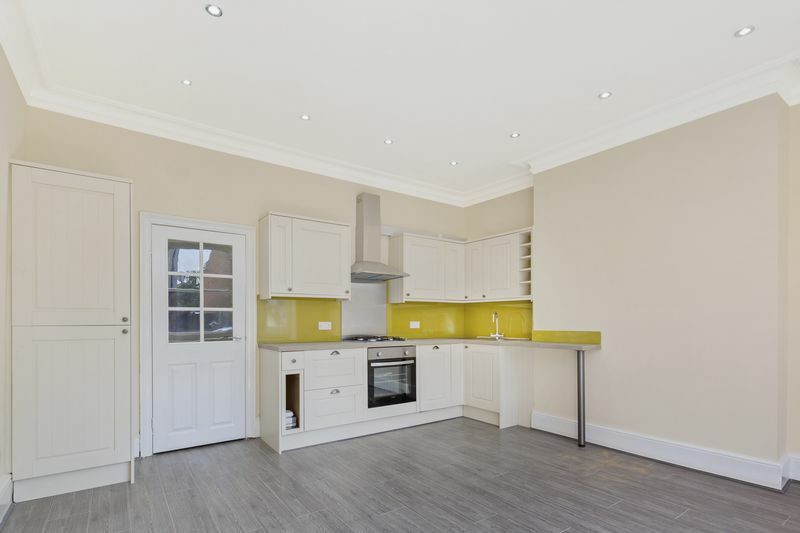 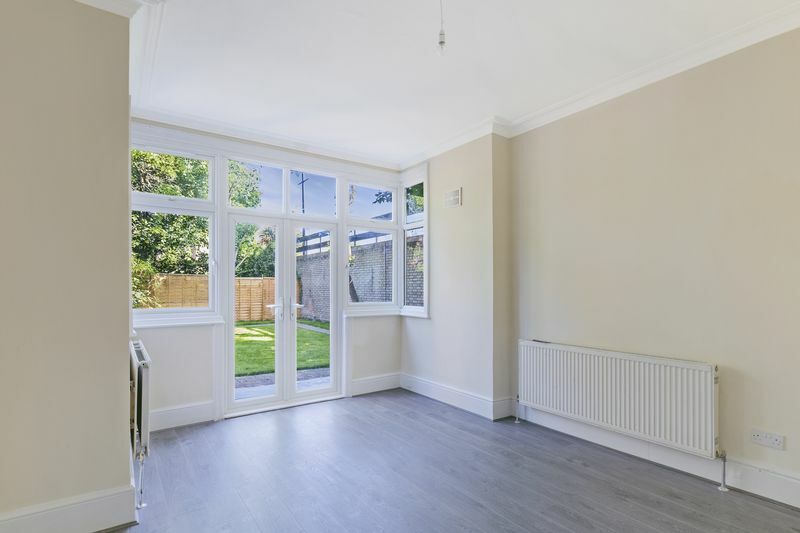 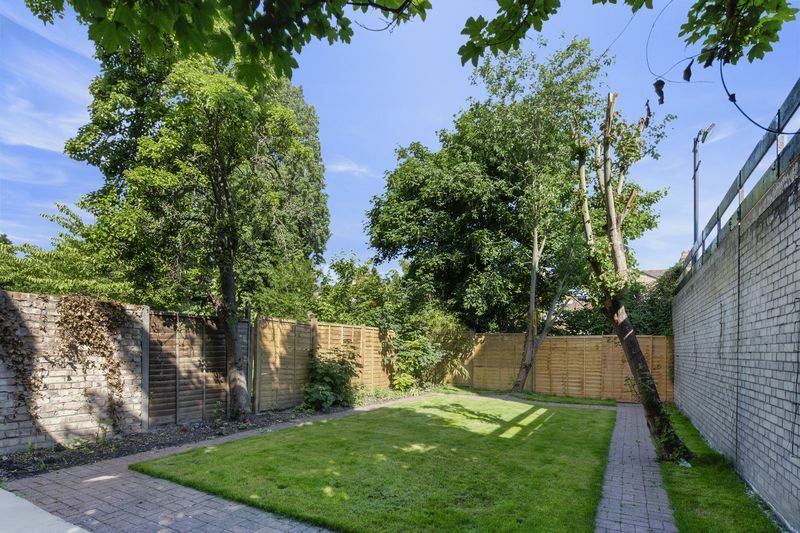 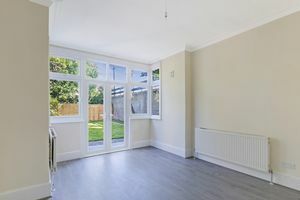 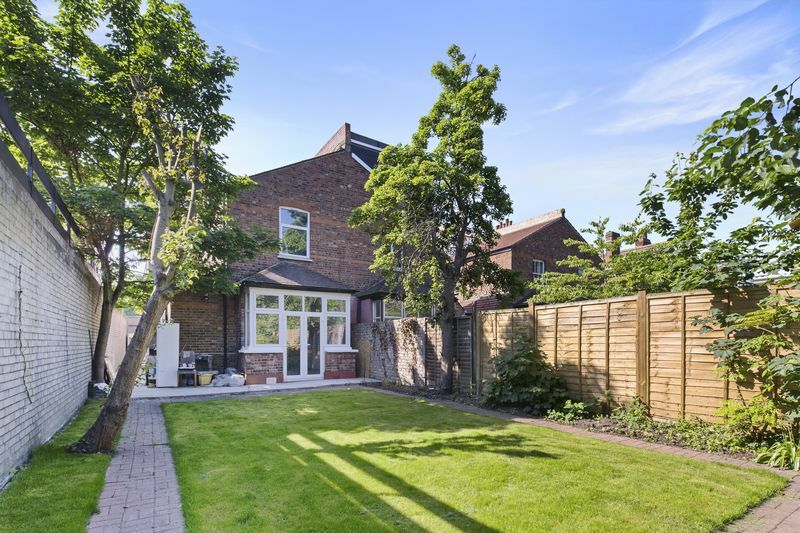 Newly refurbished to an excellent standard throughout with the accommodation consisting two double bedrooms, an open plan kitchen-reception room, a utility room, bathroom and a large, well-manicured garden. 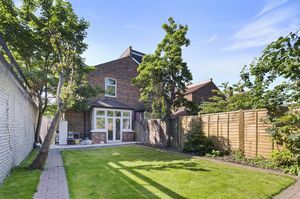 The property further benefits from being offered with no onward chain and a share of the freehold naturally well-lit throughout and being situated on a quiet tree-lined road that offers that is within close proximity to all the transport links and amenities offered by London Road and Norbury Station.